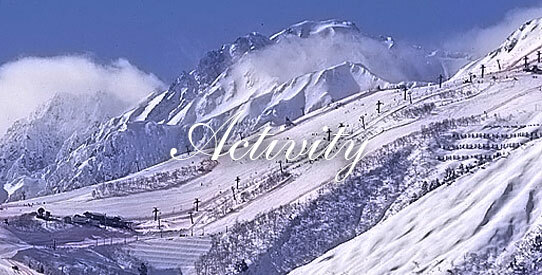 Surrounded by the great nature of Shinshu, Hakuba village where the seasonal charm is gathered. 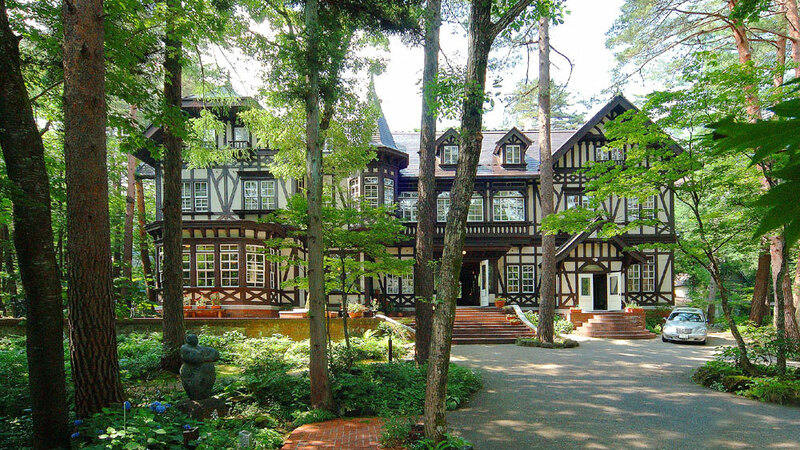 There is La Neige main building in Wadano’s forest. 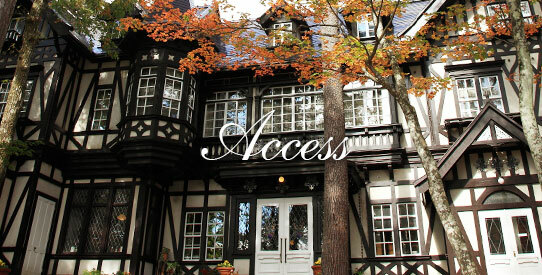 The staff will support you so that you can enjoy your stay. 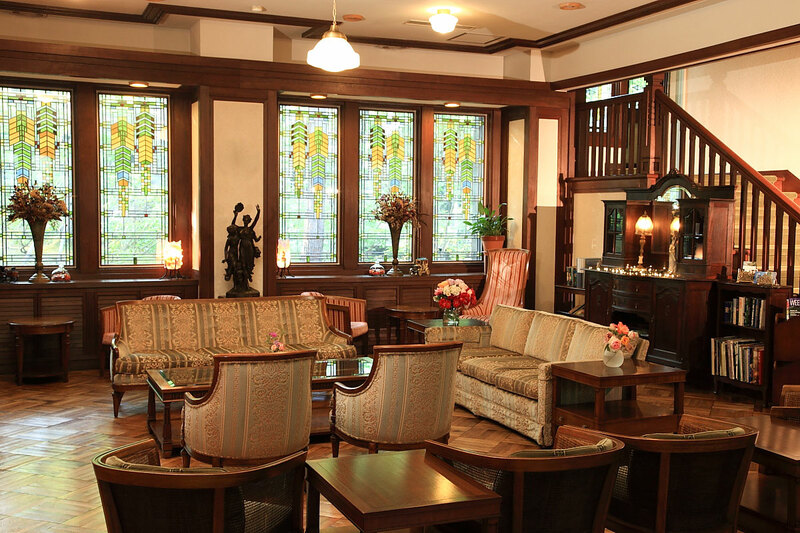 Once you step into the hotel, there is an extraordinary space where the original stained glass is colored. When you come to the hotel, first check in while relaxing in the lobby. You can use it freely during your stay. 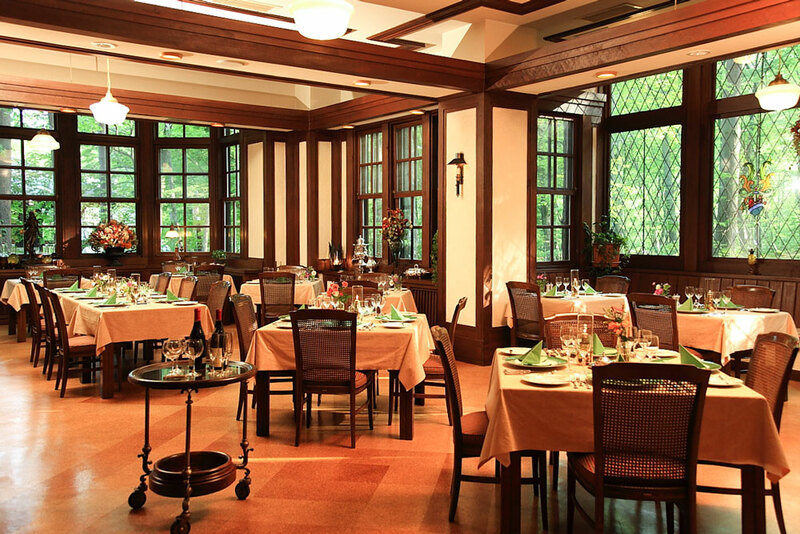 There is a restaurant in the position continuing from the entrance hall. 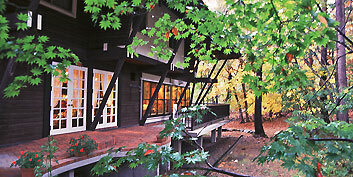 It is adjacent to the garden and you can relax and enjoy your meal while watching the views of the seasons. 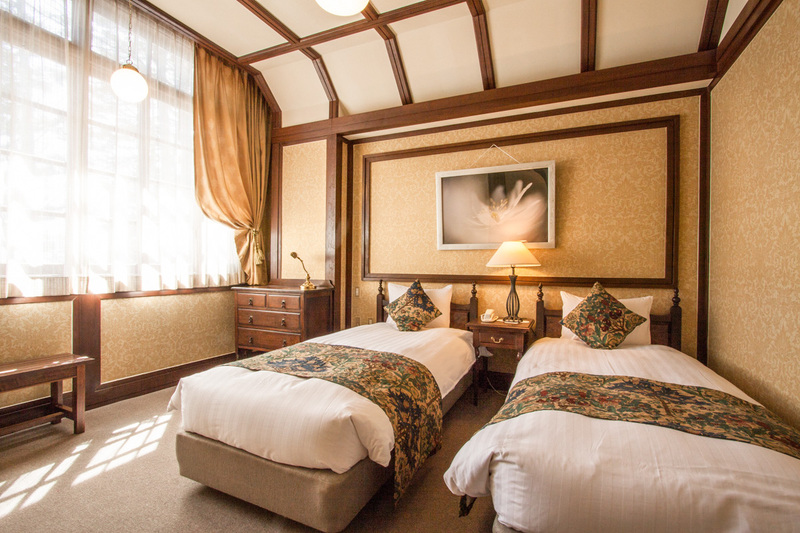 Classic-style guest room incorporating wooden furniture as it is with the English country style Western-style atmosphere as it is. We will prepare 3 types of rooms according to travel style. All rooms are equipped with free Wifi. We have a shop in the entrance hall. 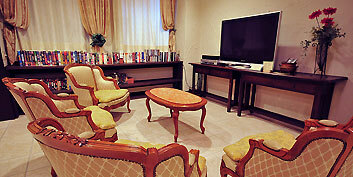 We deal in European sundries and Japanese miscellaneous goods selected by the owner who made the interior of the hotel. As a free room on the ground floor of the hotel, there is an entertainment room that you can use for reading, TV viewing and so on. 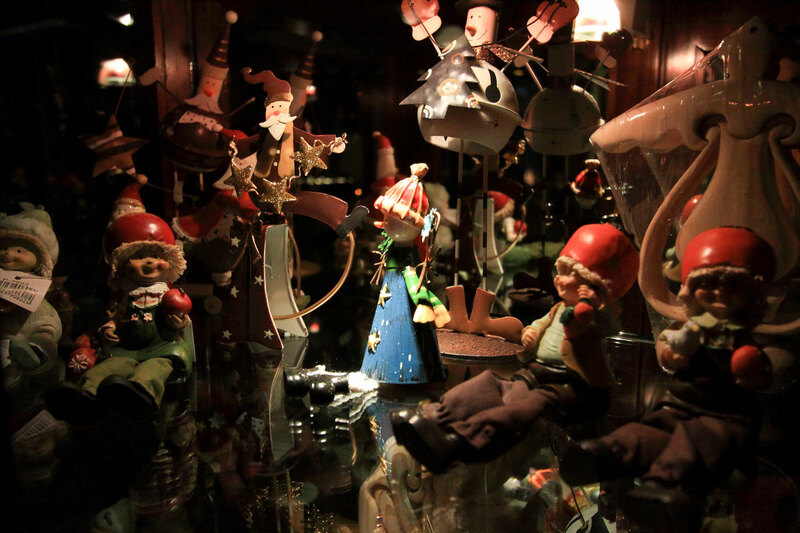 As a place for children’s play, we have prepared toys so please use them. 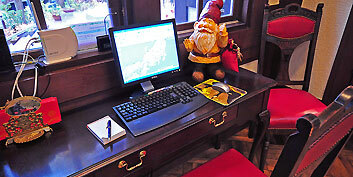 We are preparing Internet space that you can use freely during your stay. In addition, we have a free Wifi in the whole building. As a gift shop “Bower” during the summer, we sell accessories that are lovely and looks just happy to see.